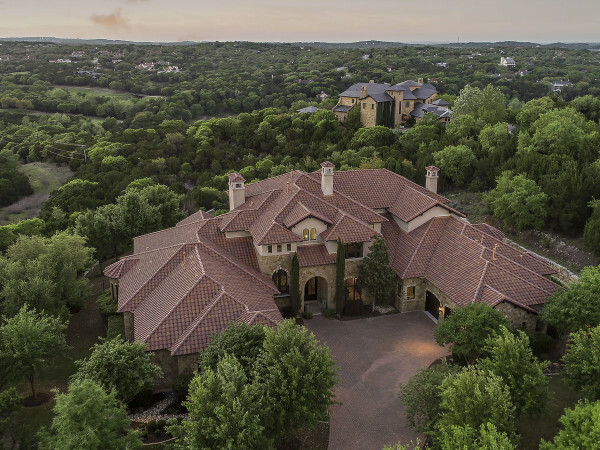 One of the best-kept secrets of the Texas Hill Country might be Caliterra, the new community located just south of downtown Austin. Residents of this 600-acre community not only have access to all the best parts of the state's capital and history, but there are several smaller towns nearby that offer charm, great food and drink, and a home-away-from-home atmosphere that makes it feel like you're on a mini-vacation. Outdoor enthusiasts will love a weekend visit or just a day trip out to this reservoir of the Colorado River. Since the lake's level stays pretty consistent, this is a great trip any time of year, though it's a welcome break from the Texas summer heat. 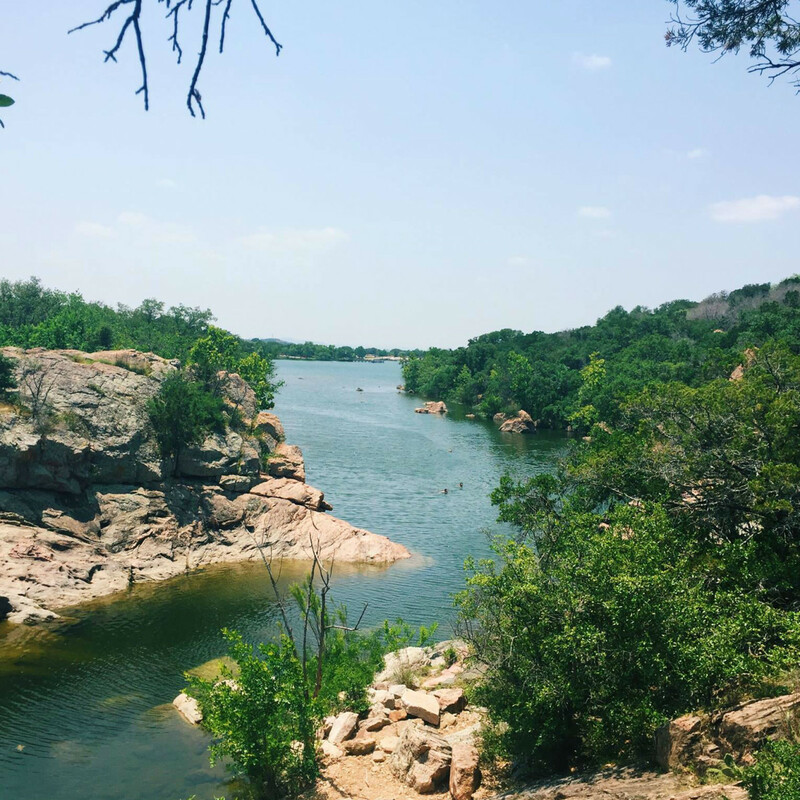 The state park offers camping, nine miles of hiking and walking trails, geocaching, and, of course, swimming. 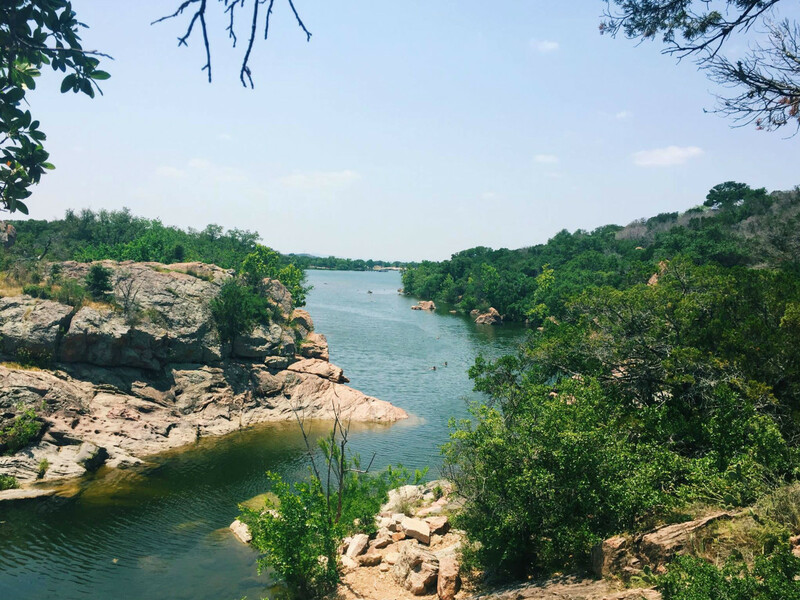 Real adventurers can go cliff-diving at Devil's Waterhole, but dive at your own risk — there are no lifeguards on duty. If you prefer to stay calmly on the water, you can rent paddleboats or take a canoe tour through the canyon. 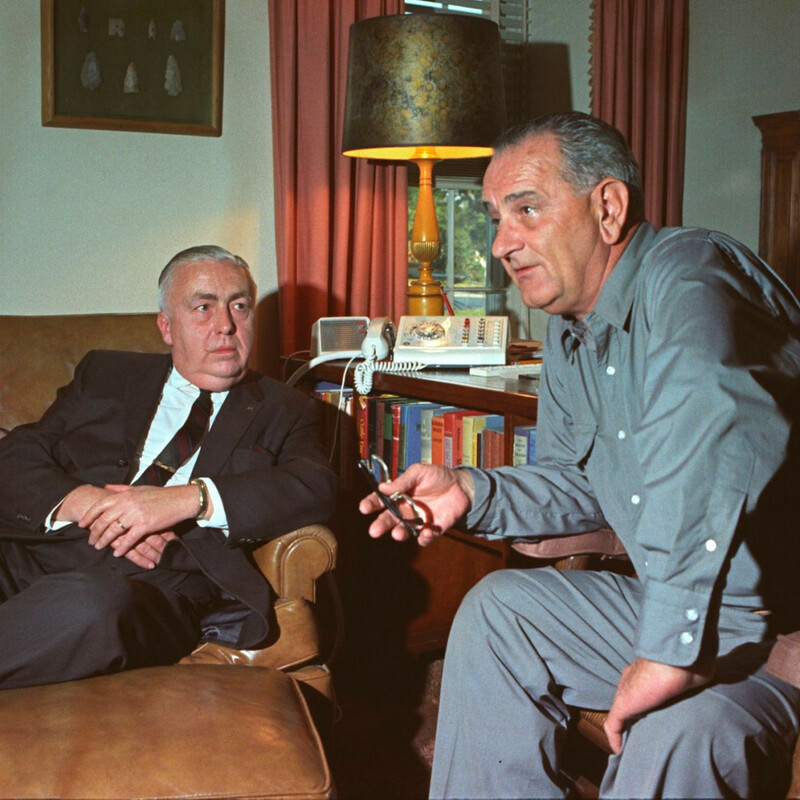 About 50 miles west of Austin, you can visit the Lyndon B. Johnson National Historical Park, also known as the "Texas White House," because it's where the former president spent approximately 20 percent of his time while in office. 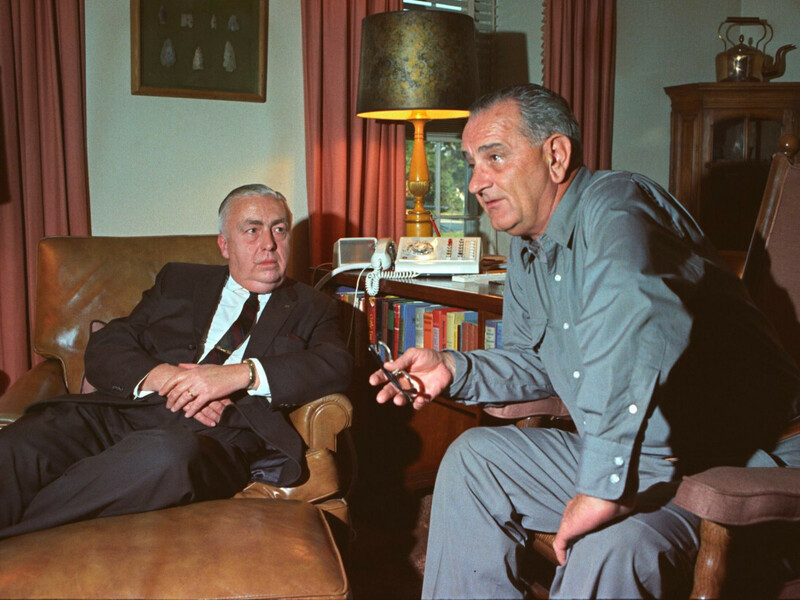 While the city itself is named for a different Johnson, history buffs will enjoy touring LBJ's home away from home. Visit Johnson City in the spring and take a scenic drive through the Wildflower Loop when the Texas bluebonnets are in full bloom — don't forget to stop and take photos. Art lovers can visit the Texas Sculpture Ranch, Echo, Texcetera, or one of the many other art galleries and shops that the city boasts. 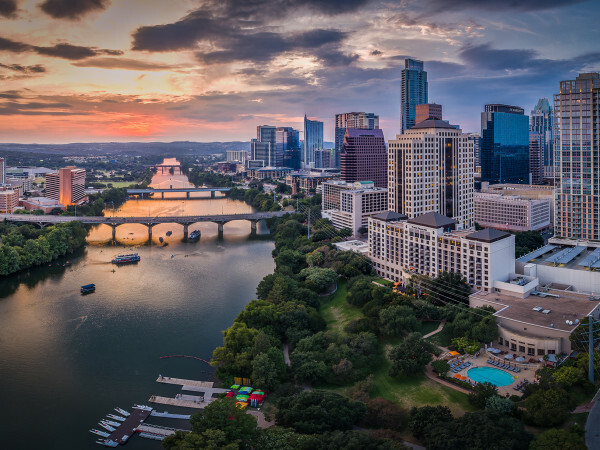 This Central Texas German town is home to most of the Texas Hill Country's wineries, and it's the epicenter of one of the most bustling wine industries in the entire country. 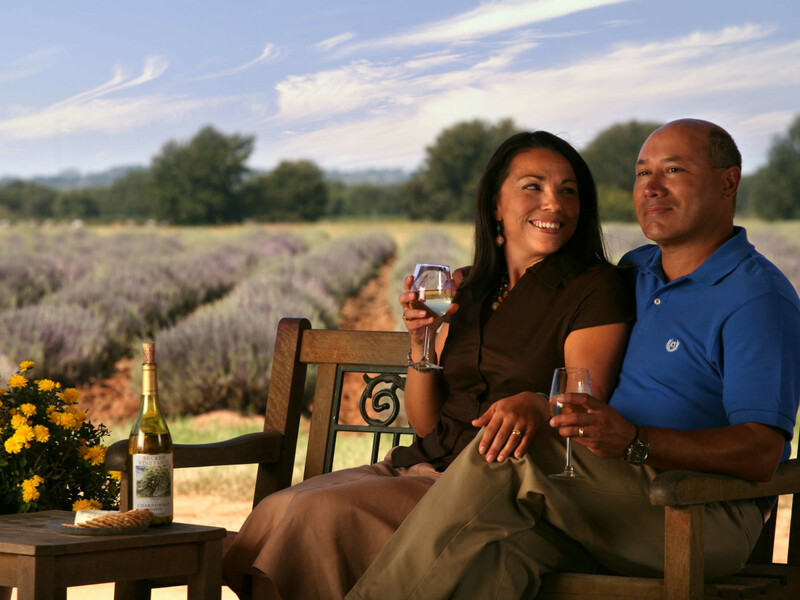 Take your pick from over two dozen wineries and tasting rooms located in Fredericksburg alone. Pedernales Cellars, for example, is Texas' leading producer of authentic, handcrafted wines through environmentally sustainable ways. 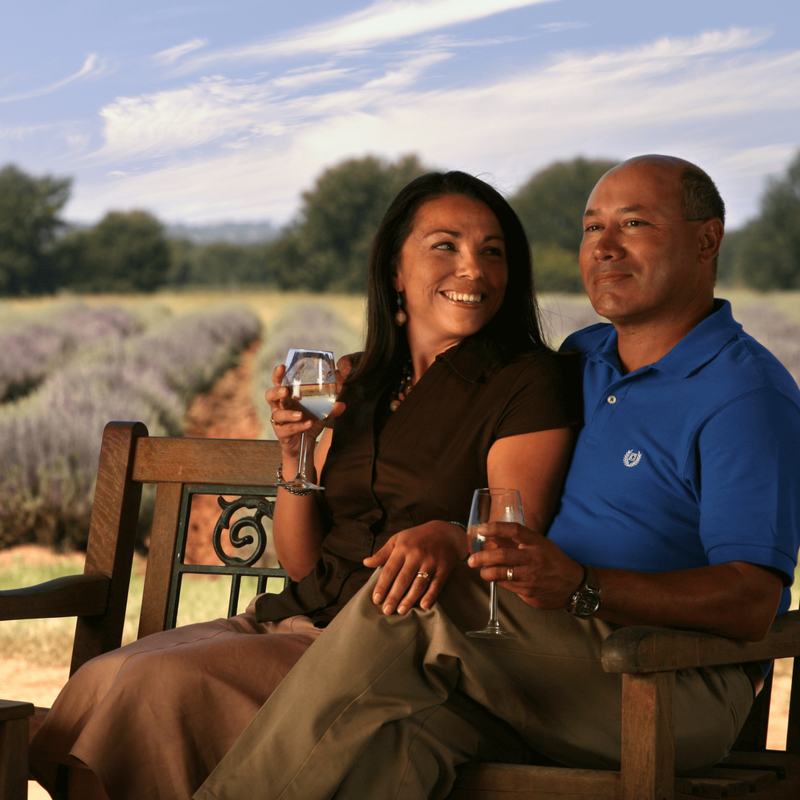 If you're not a wine connoisseur, Fredericksburg also offers historical walking tours and visits to the National Museum of the Pacific War and the Texas Rangers Heritage Center, among other historic sites and museums. Though the Hill Country is known for wine, it's also where you'll find the first commercially-producing olive oil ranch in Texas. The family-run Bella Vista Ranch harvests from its 1,200 olive trees and presses the olives onsite. Over the last two decades, Bella Vista has also grown to include a winery, producing varietals from grapes of its own vineyards as well as blackberry wine. 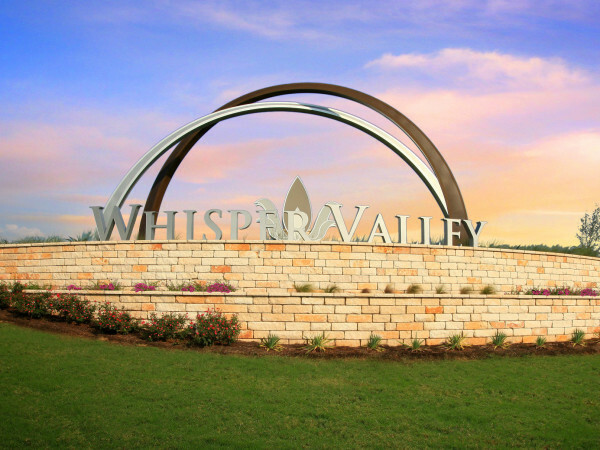 The area is also home to Wimberley Glassworks, a premier hand-blown glass lighting and art glass studio that has been creating exclusive glass collections, limited edition vases, sculptures, platters, and lighting since 1992. Interested in living in a great community just a stone's throw away from all of these great towns? Visit the Caliterra website for more information and to arrange a visit.